Learning through food, culture, music, arts, and science have long been at the core of Adventure Canada expeditions. Rescompany Systems is pleased to announce that an agreement has been signed with Adventure Canada to implement Resco’s Central Reservations Solution and Customer Relation Management System. Internationally renowned botanist, biochemist, and author Diana Beresford-Kroeger has joined Adventure Canada’s 2019 Ireland Circumnavigation. Adventure Canada and the Explorers Club hope to engage, inspire, and educate by connecting people to the land and to each other through field science and innovating travel experiences. comfort and elegance. 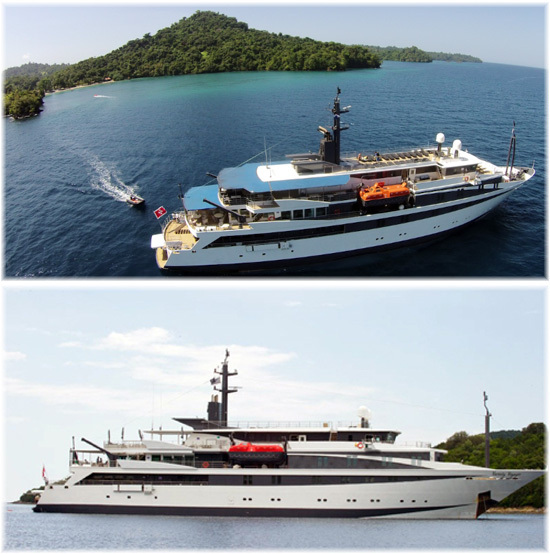 She is built to impress with her sleek lines and ample deck space. There’s still space available aboard our two flagship expeditions, Into the Northwest Passage and Out of the Northwest Passage 2018. These once-in-a-lifetime adventures chart the courses made famous by history’s great explorers–Rae, Amundsen, and Franklin. NEW for the 2019 sailing season, Adventure Canada is proud to present the League of Adventurers, a loyalty rewards program dedicated to helping our longtime friends get the very best out of their adventure. 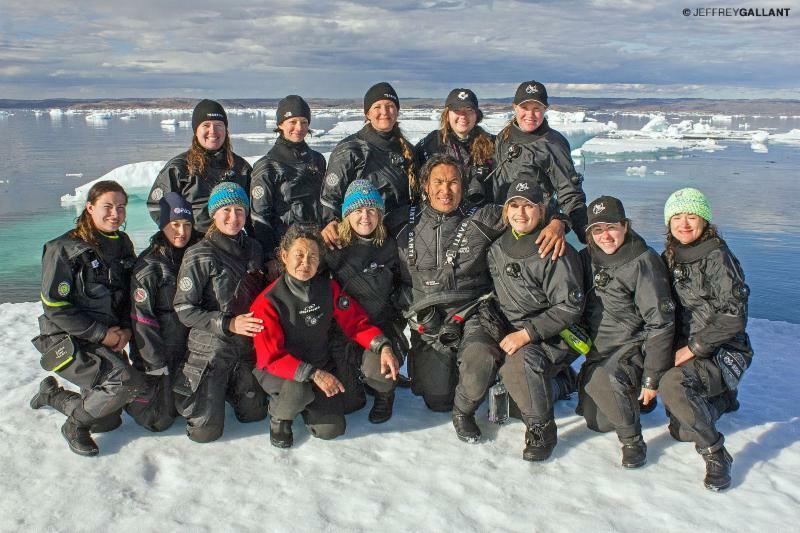 Adventure Canada is pleased to announce a strategic partnership with the Sedna Epic Expedition, an international team of women-ocean explorers, scientists, artists, educators and scuba diving professionals-whose mandate is to scout, document, and record disappearing sea ice in the Arctic. Beginning with our Newfoundland Circumnavigation voyage this October, Adventure Canada will be working to incorporate Slow Food’s message of clean, healthy, fair food into our onboard programming and cultural visits. 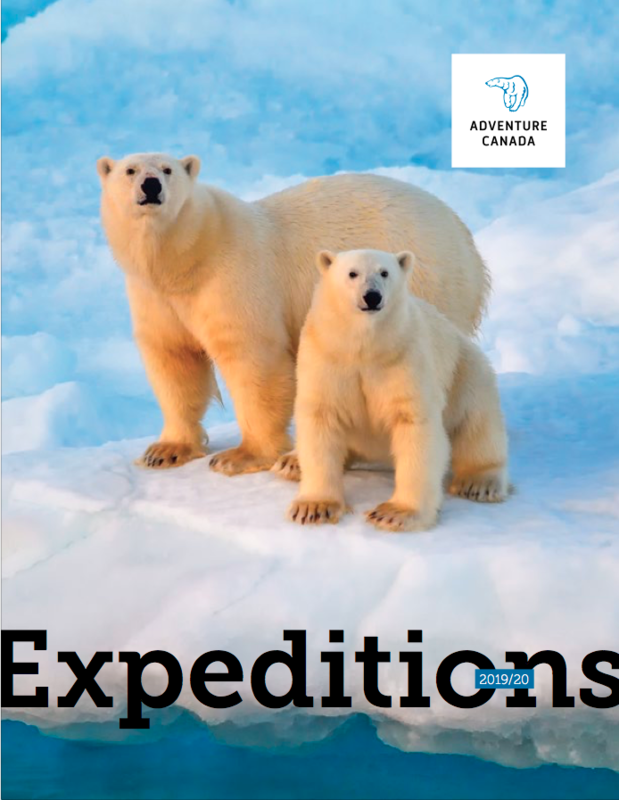 Cedar Swan, CEO, Adventure Canada: “We are proud to present our new expeditions brochure, outlining the next two seasons of exciting voyages with Adventure Canada. We’re running a special 10% Early Bird Savings incentive to help you get started–visit our website for more details about this promotion, and others. 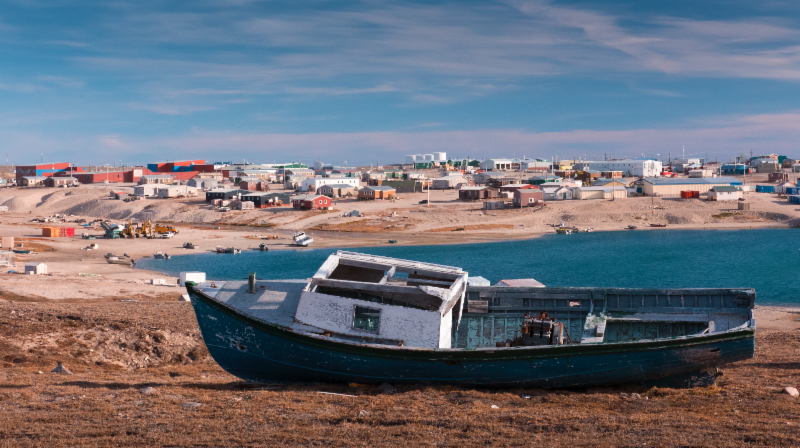 Guests on this summer’s Out of the Northwest Passage expedition (Sept. 7, 2017 – Sept. 23, 2017) are invited to participate in the first ever Umiyaqtutt Festival in Usqsuqtuuq (Gjøa Haven). WIN a trip with #MyAdventureCanada! It’s Canada’s 150th birthday this year, and Adventure Canada is searching for the best Canadian adventure photos! 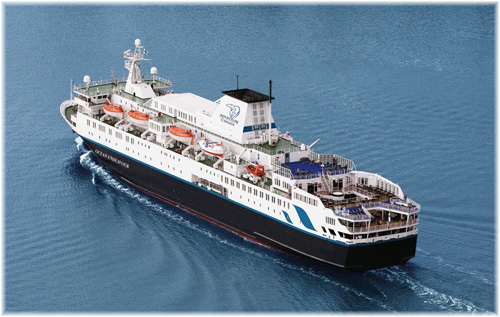 Adventure Canada is proud to present a trio itineraries for 2018–Scotland Slowly, Iceland Circumnavigation, and North Atlantic Saga: Scotland, the Faroe Islands, & Iceland–that will help you answer that call.